Vaudeville Singer-Songwriter Adjoa Skinner now on her world tour for her debut album "Songs For Tall Women & The Short Men Who Love Them" featuring "God Made Me Tall". Recently released music video for "The Recession Song" featuring the SoleVita Dance Co. 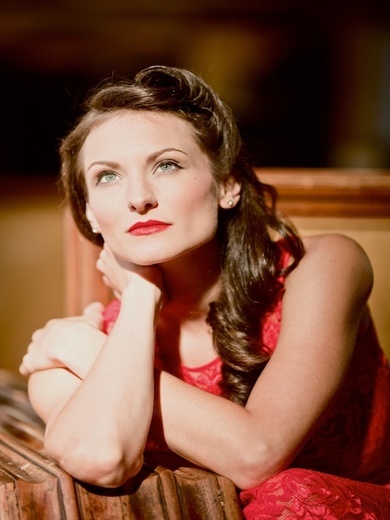 Influenced by Jazz vocalist Ella Fitzgerald, and Cirque Du Soleil this tap dancing, guitar strumming, pianist will have you singing and whistling along to her live shows.